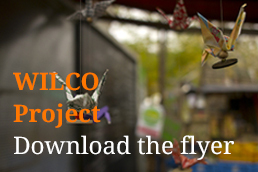 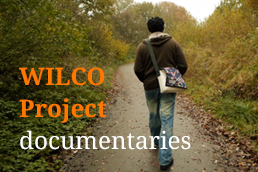 The WILCO policy brief, based on the final reort of the project, is now published on the Research and Innovation – Socio-economic Sciences and Humanities pages of the European Commission. 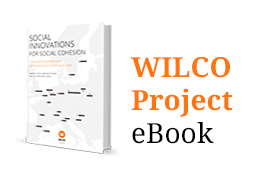 Getting policy insights at a glance, discovering thought-provoking results and comparisons in Europe, checking quickly a methodology. 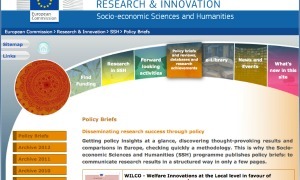 This is why the Socio-economic Sciences and Humanities (SSH) programme publishes policy briefs: to communicate research results in a structured way in only a few pages.